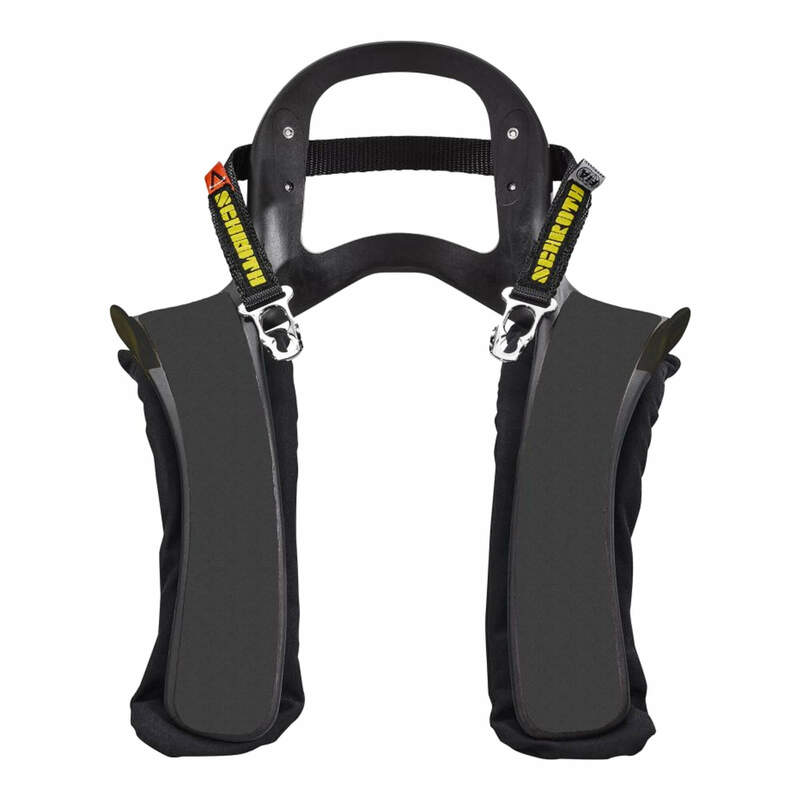 The Stand21 Ultimate Series HANS Device is one of the latest and lightest HANS devices to date and is used by many professional Formula 1 drivers including Lewis Hamilton, Nico Rosberg, and Felipe Massa. 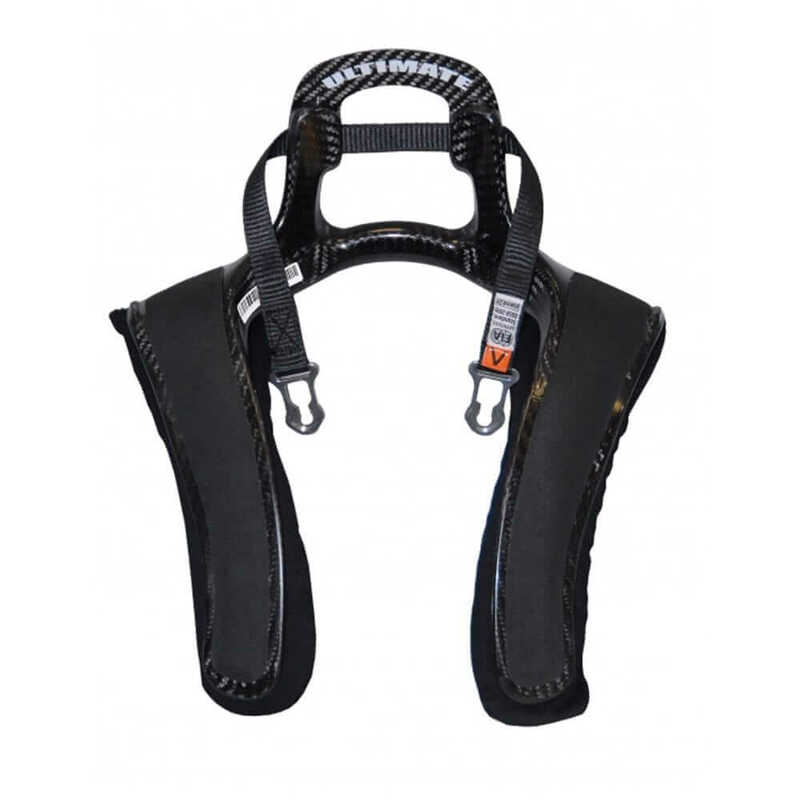 Phenomenal design and premium materials blend together to create the best classic HANS device available for purchase. 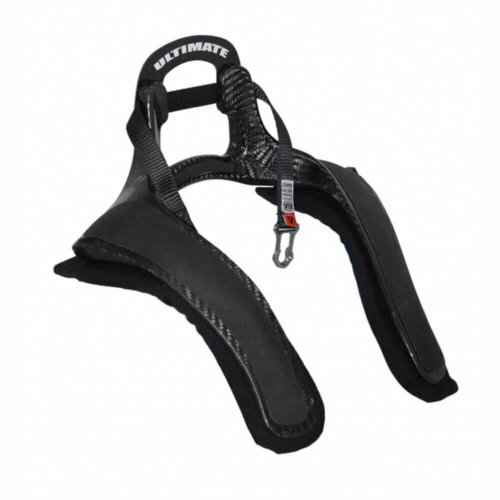 Over 10 years of experience HANS design and engineering, and two years of development for the Ultimate Series HANS Device has resulted in a FHR which weighs less than 500 grams without padding and tethers. The high-tensile carbon construction of these products combine a unique resin-transfer technology (RTM process) with a UD monolithic section. That refined monolithic technology has granted a new design for the unit’s arms, reducing their size and also allowing a more ergonomic fit for the wearer. 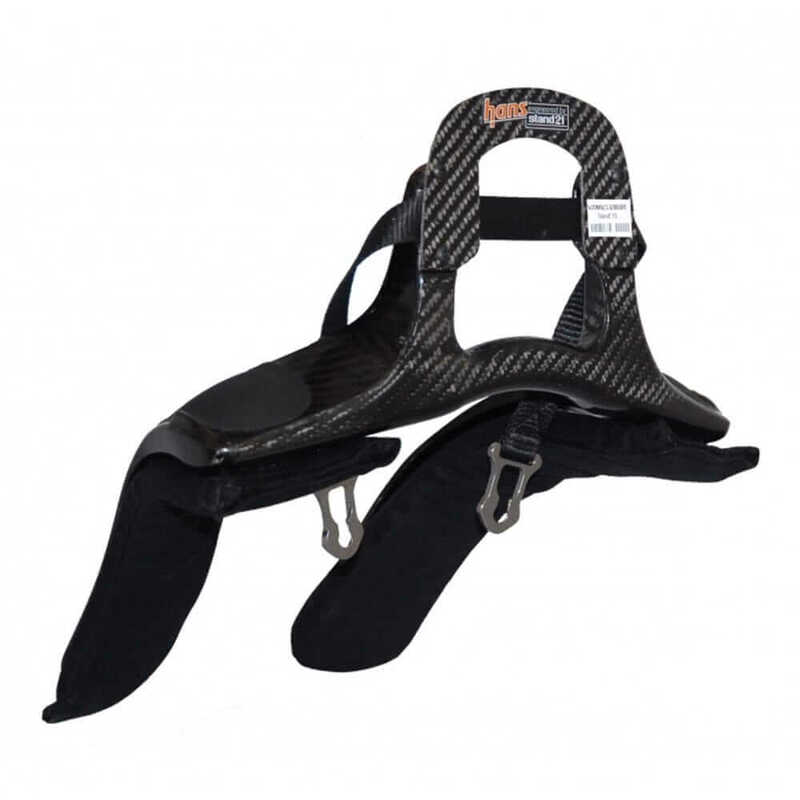 The arched top has also been re-engineered and redesigned completely, reducing its thickness to below 2mm which allows a reduction of helmet-to-headrest space to improve safety. 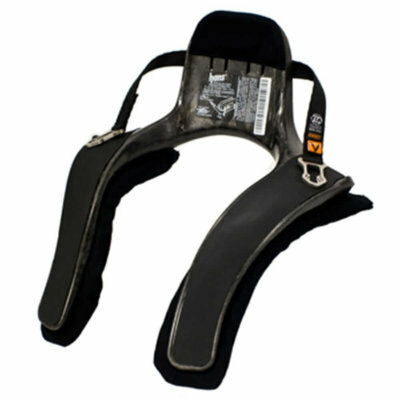 This HANS device is available in multiple recline options making it suitable for varying forms of motorsport. 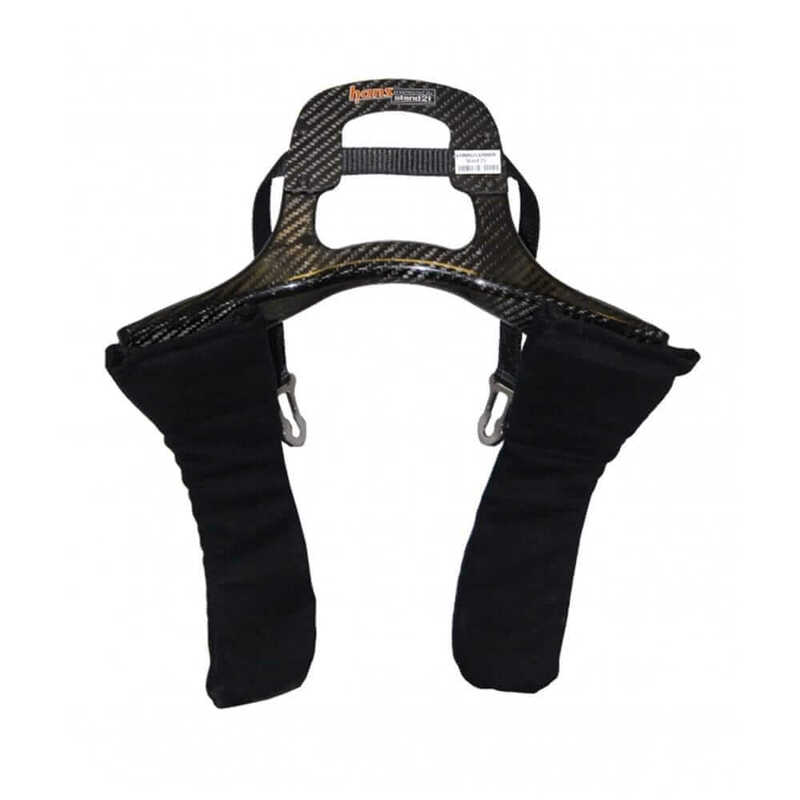 20 degree – Primarily for traditional racing and rally cars. 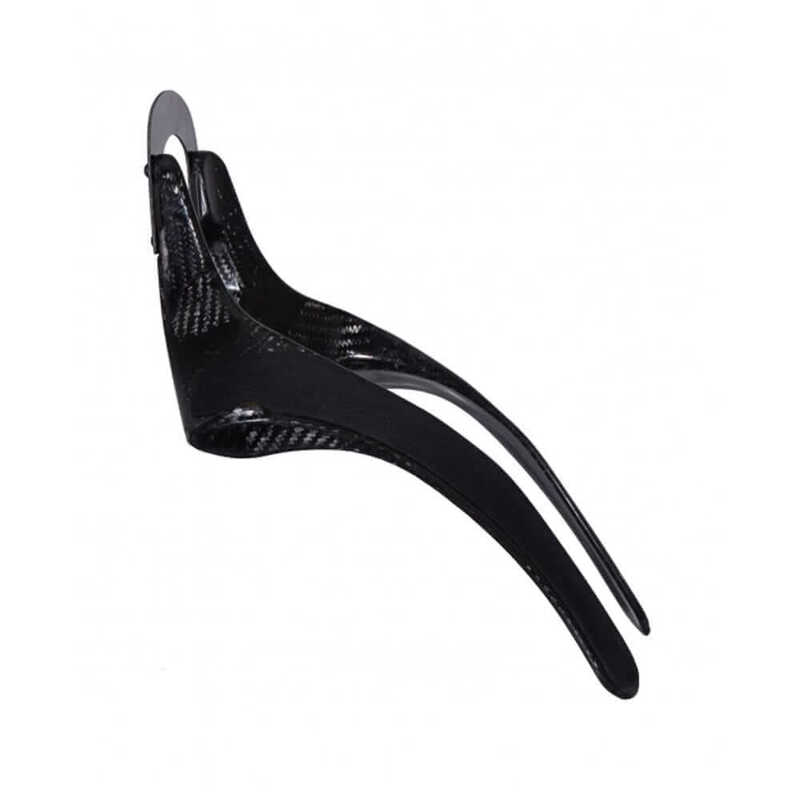 30 degree – Most suitable for single-seater racecars. 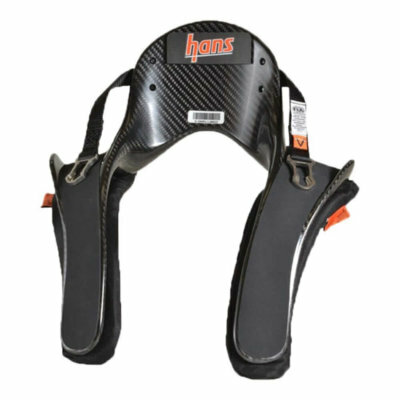 The Ultimate Series HANS Device comes equipped with sliding tethers which increase head movement to enhance visibility. 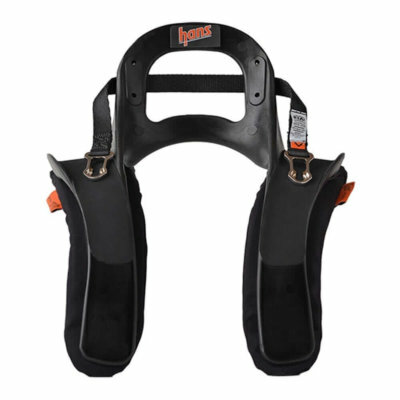 This HANS device also comes fitted with ergonomic cushions to ensure a comfortable fit during use.